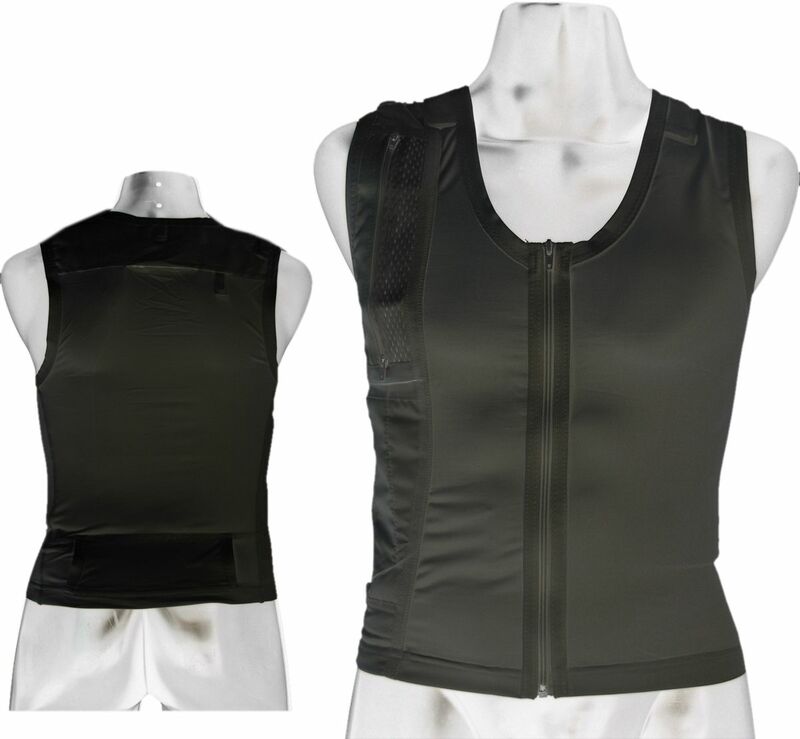 The Delta-3 equipment vest comes with a radio compartment on one side. 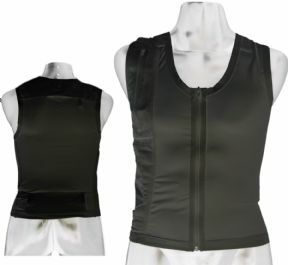 Manufactured in a microweight Tactel' material, the vest is lightweight and flexible - maximizing the overall comfortable fit. 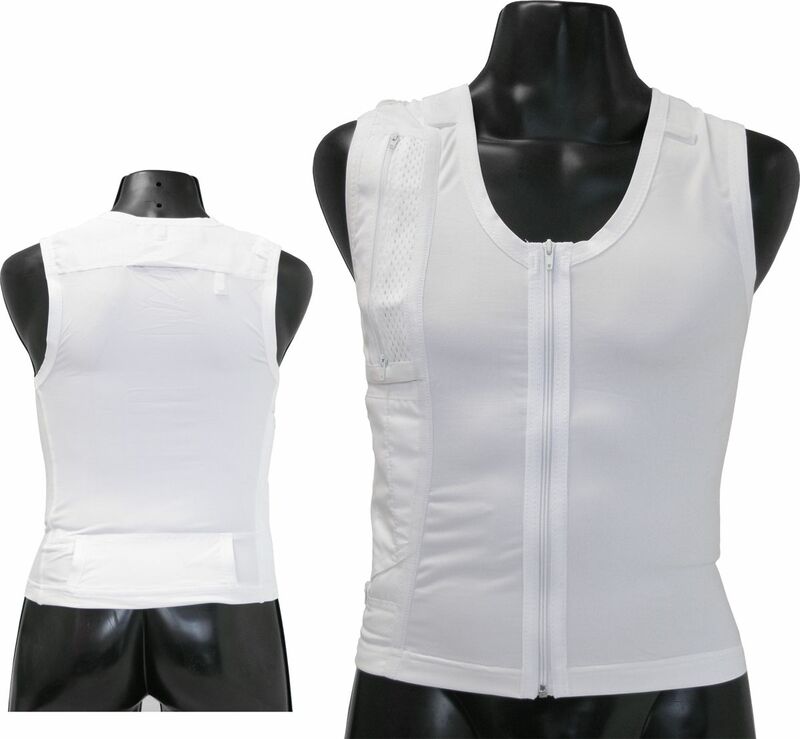 It is a unisex product and comes in a wide range of sizes and in two colours.